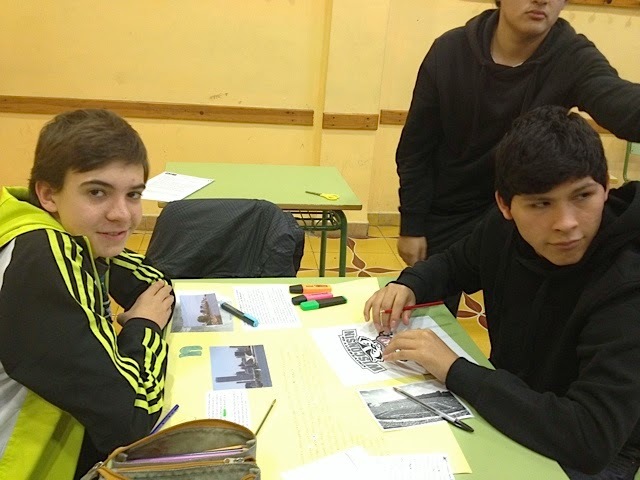 Along the school year, secondary students are learning a lot of things about the United States. 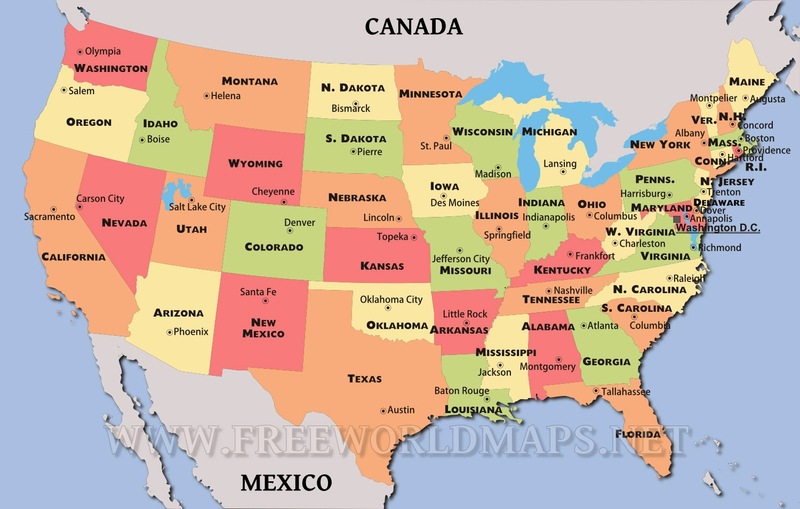 All the courses are divided in two groups, and each group has the name of a state in the USA. So, 4 ESO are Wyoming and Montana, 3A are Florida and Alabama, 3B are Wisconsin and Illinois, 2A are California and Nevada, 2B Kentucky and Indiana. 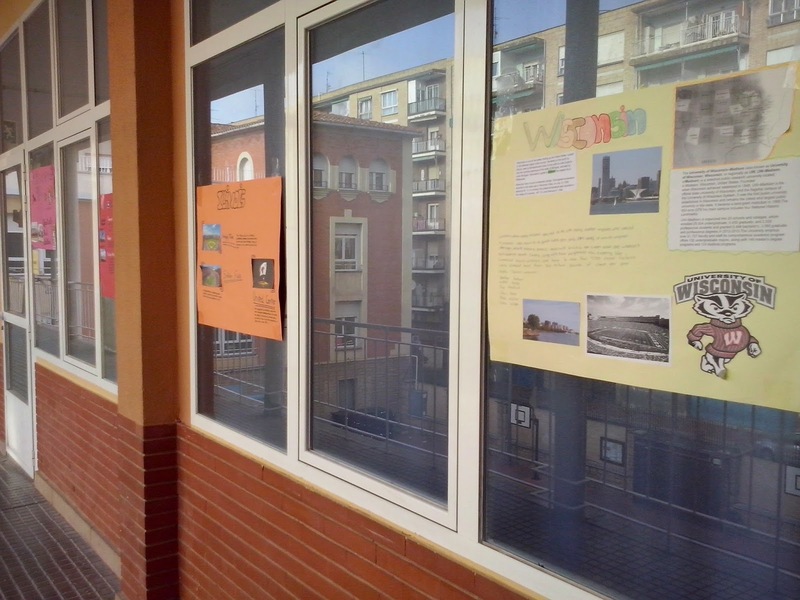 Secondly, these posters were later presented to the rest of the class, so that they all learnt and shared their knowledge. Then, all the posters with the information were displayed along the galleries and corridors for everybody to learn and admire. questions about the state they worked on and we made a multiple choice quiz for us to play and prove our knowledge. Do you want to have a try? All this work has been done during the classes they have once a week with Penelope, our American teacher assistant and with the help of Ioar, our trainee teacher. Hi my name is Omaima , I like this game it's very interesting. 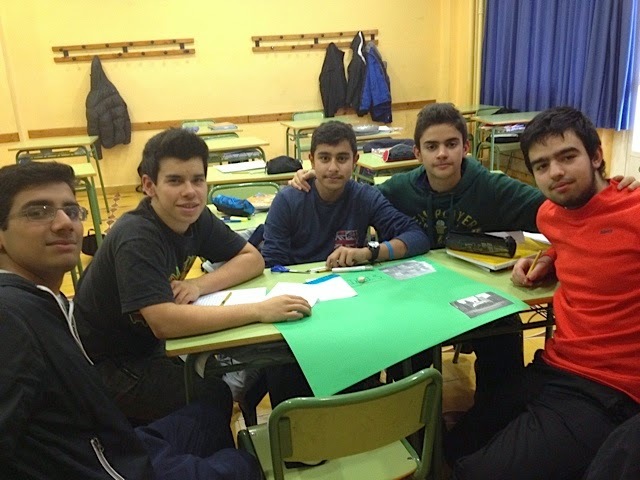 Guillermo from 4ESO, It is a very entertaining and fun class. 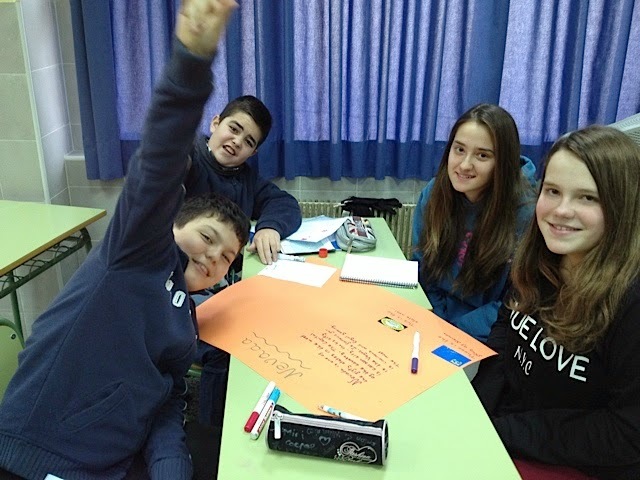 Hi!, I'm Irene from 4ESO and I was very happy for this activity, I learned new things of places of U.S and I was had a good time! Bye! 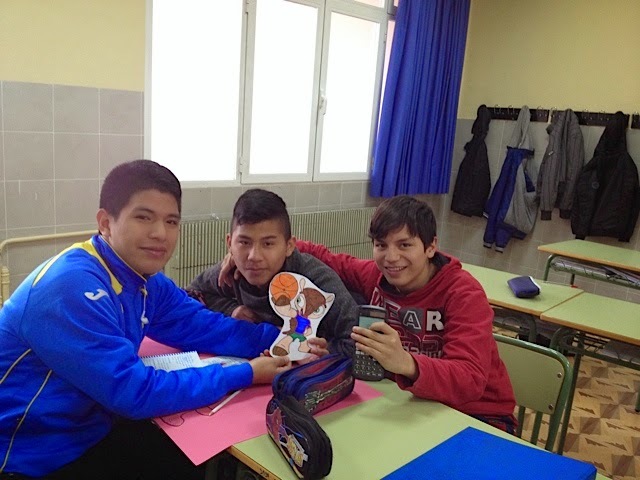 Hi I'm samuel from 4 ESO I have won and I'm very happy. 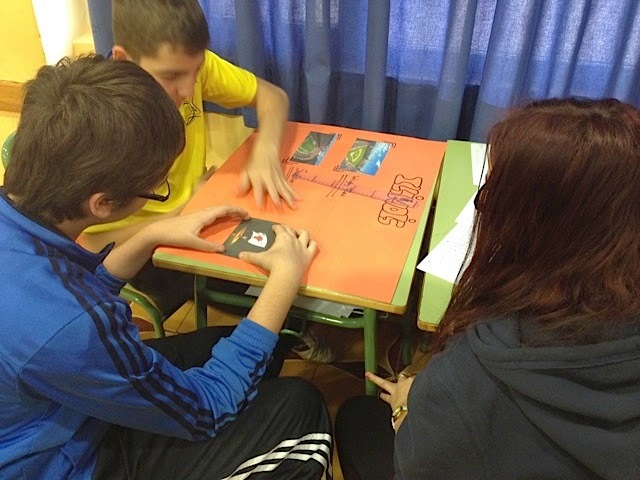 Hi I´m britt from 4 ESO. It was fun and I learned a lot about the US. 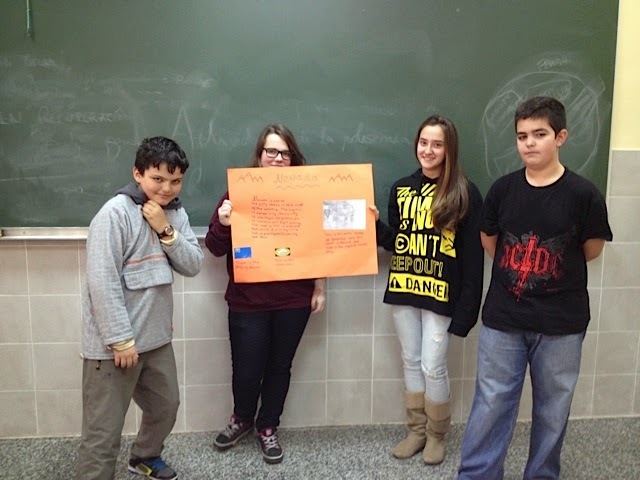 Hi I'm Almudena Escudero from 4º ESO. I love this quiz aboput UInited States and it was so fun. I hove do that again. It was a fun class today but the crashes os the game didn´t let me answer some questions. I liked to play the game but I hate when it crash because it crashes because I lost when it crashed . I think that the quiz was very interesting and it was fun. I finished in 5th position. I recommend it to everybody! Who can beat us? The game is very funny but is more largest. We did the quiz of the United State and I haven't got idea about many questions, but my position was the 10º. I learn a lot doing the quiz. 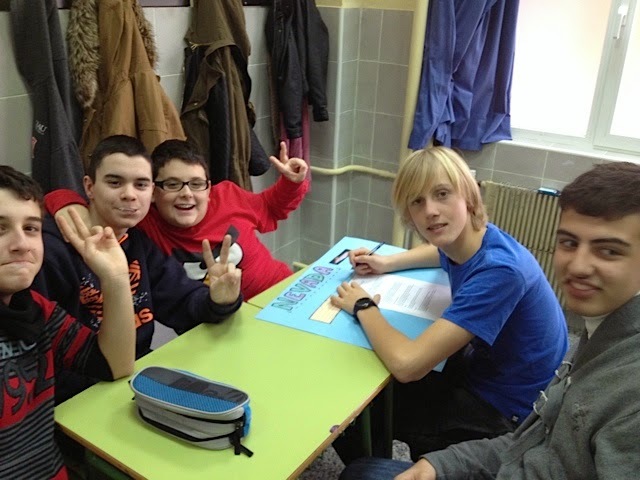 Hi i´m Daniel Gurusciuc of 2ºESO. I'm Javier Cadarso of 2º A of Secundary. I like the game, because it's funny and very interesting to learn about The United States of America. Hello my name is África of 2A. The game is so funny, you learn a lot of things of the United State of America. I`m going to play in my house. Hi! I'm Melanie of 2ºA. I think that the American quiz is very funny,you need to know a lot for answer the questions and when you play you learn a lot of things of United States.It's so cool! Hi! I'm Catalina Delor of 2ªA. today, we play the American quiz. It's very funny and, for me, very competitive. We learn a lot of things that we don't know. Hi I am Manuel from 3A. We have learnt about the USA. The game was very funny but I didn´t win. I like this activity very much. the game was good but I couldn't win. We made a lot of posters. 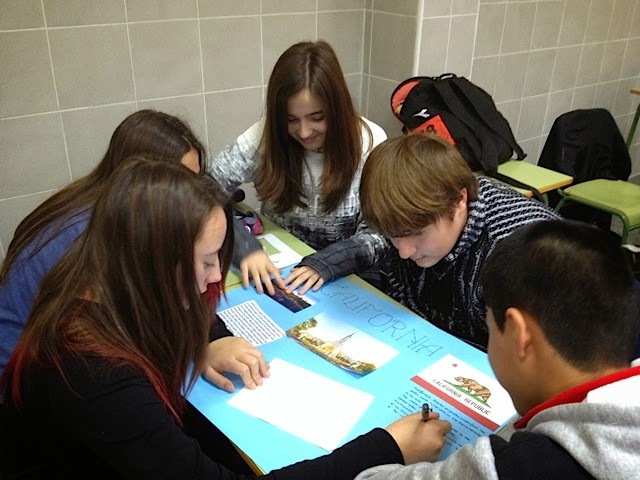 Hi , I´m Larisa from 3ºA ESO . The game about United States in America is very funny and we learn a lot about the differents cyties in America . I think this activity is amazing. I have learnt a lot of things of America. The quiz has been very interesting. In the quiz I have lost but y have had a good time. I hope to play again. 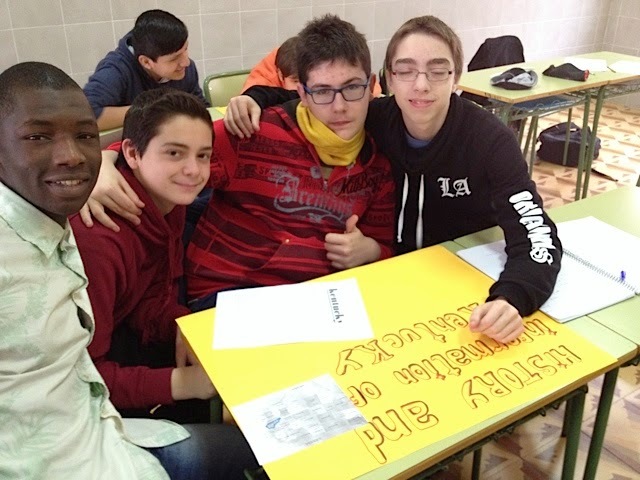 Hello, I'm Ismael from 3ºA! This activity was very funny and I've learnt lots of things about USA. My state was Florida and we searched some information about it. Me and my class have done a fantastic game about all the states that all the cllases have done. Hi! 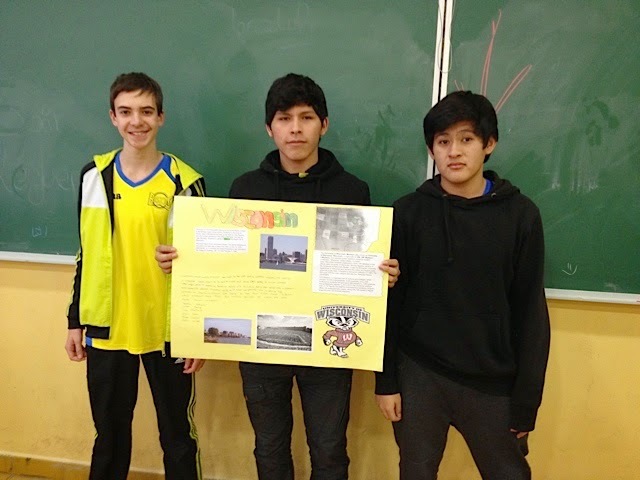 I´m Alex Juarez from 3ºA. 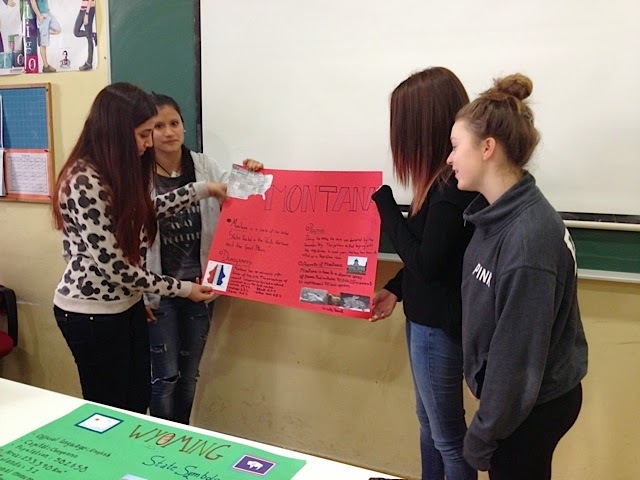 This class was amazing and we learnt many curious things about the states in United States. Altough I didn´t in the best places I was happy whit this activity. 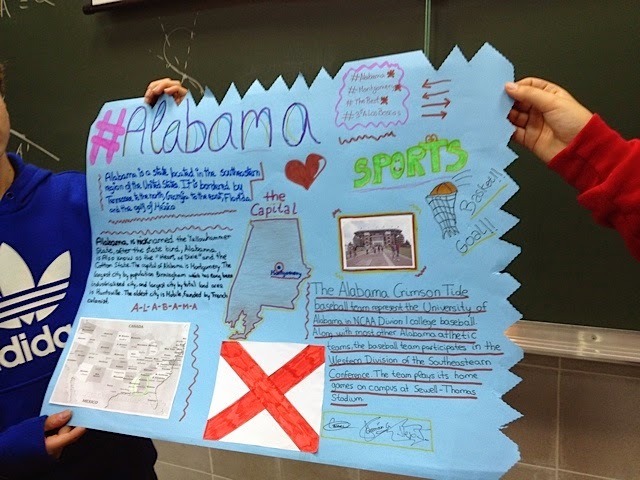 In this quiz there are questions already about our states( Alabama and Florida). The game was very interesting and funny. I hope to play again. 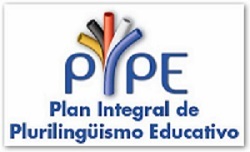 Hello I am Laura from 2ºA. This game is very funny and very interesting. Hello I'm Brisa form 2ºA.The game is really funny I'm like a lot of because the game is interesting and we learn with it. Hi my name is Cecilia from 2A . 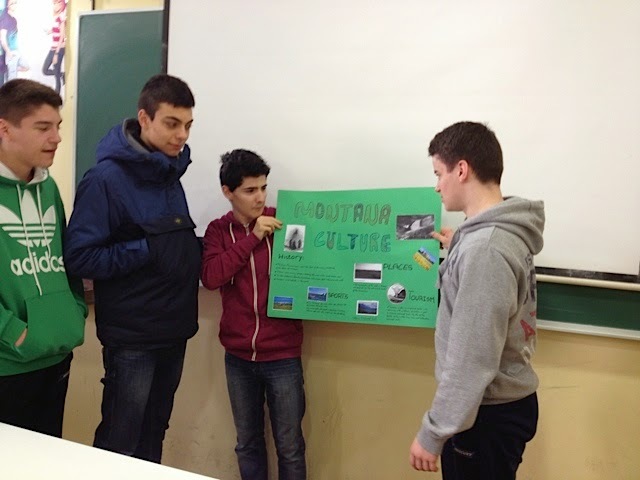 we do did this activity and is very funny and at the same time wi lernd a lot of things very interesting.I hope do more. This game is very interesting and we learnt a lot of thinks about the U.S.A and is very funny. 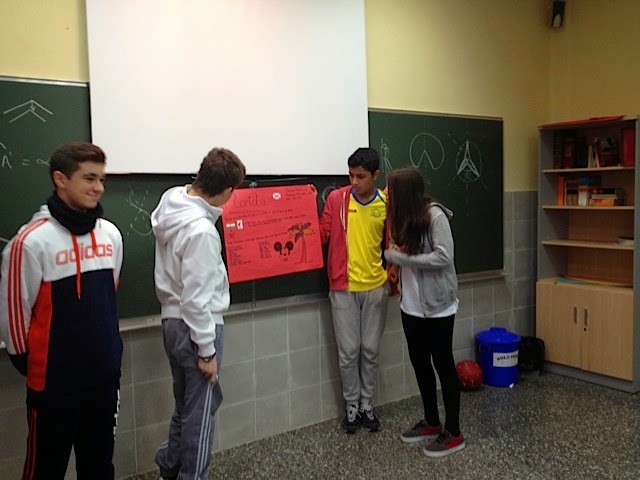 Is funny and like this activity because we learn culture,animals and sports and interesting. The game is very funny,i like so much this game. Hi I am Camila form 2 A. This game is very funny and very interesting. I like this game. Hi. I´m Alberto Méndez of 3B. The first day I liked so much this game put in the second game I don´t enjoy nothing, because the page web doesn´t work. I don't like this game.It's boring for me. It´s a really nice activity we should do it every year! I think we can learn a lot! the game is very interesant and funny, but afew dificult. We have learned alot about the USA. I liked this activity very much. HI! 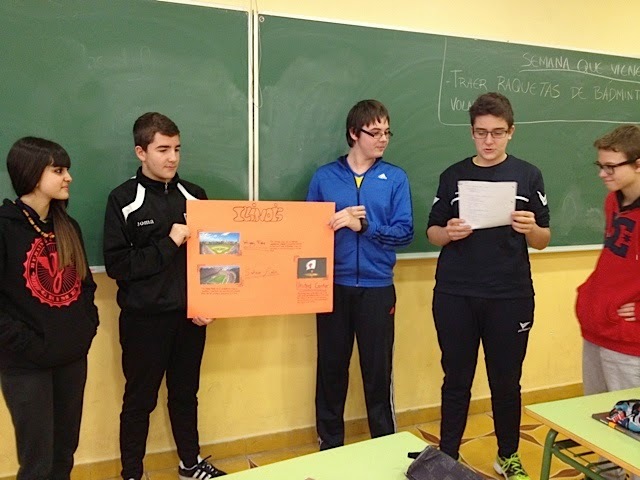 My name is Francisco Mora from 3ºB. This activity is amazing. I love this game. We should come back tomorrow. Hi!, I'm Saif from 3ºB. 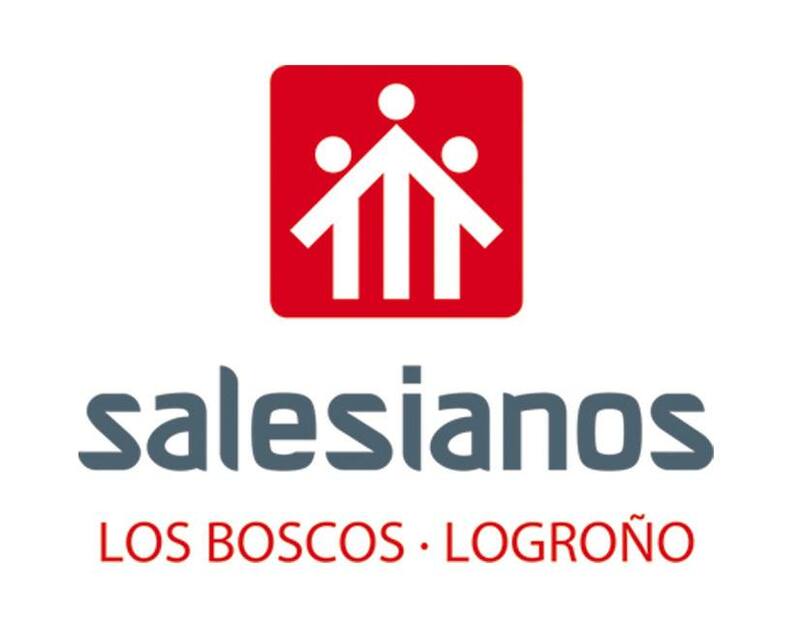 The Kahoot is very interesting game and amazing so I learned a lot..
My name is Asier Cabrera from 3ºB. 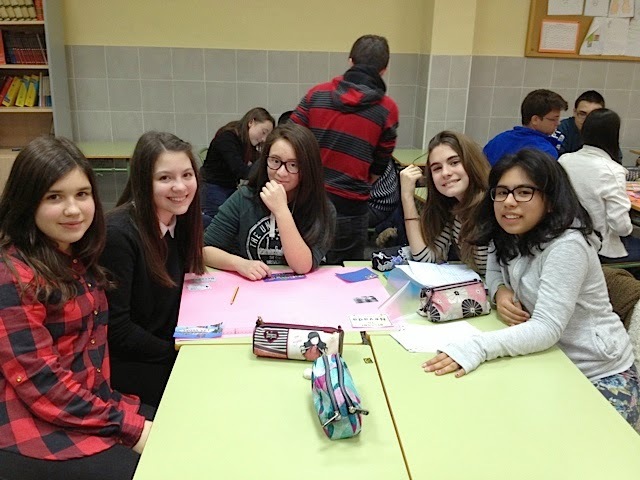 Hi, I'm Desiree Santamaria from 3ºB. I have learnt so much, i like it this game, was very cool. I was 5th in the list. It's very competitive. hi, I'm Christian from 3B. hi, I´m Jhonatan from 3ªB the kahoot game was very interesting. Hi I'm Carlos from 3ºB. The game is very cool and very interesting and I lerned a lot of about USA. 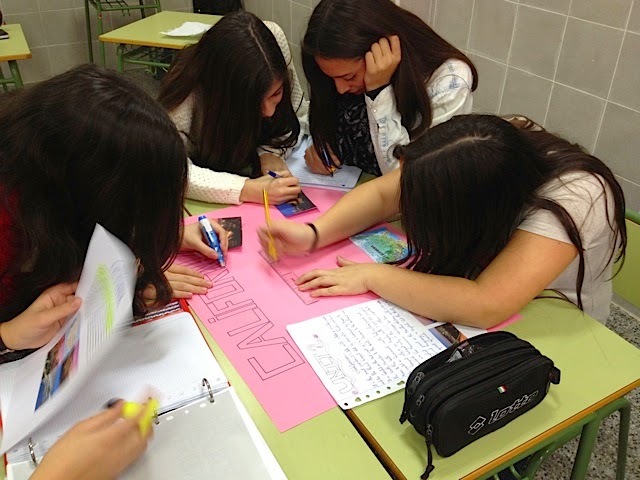 Hi, I'm María Vallejo from 3ºB. I have learnt a lot of things.